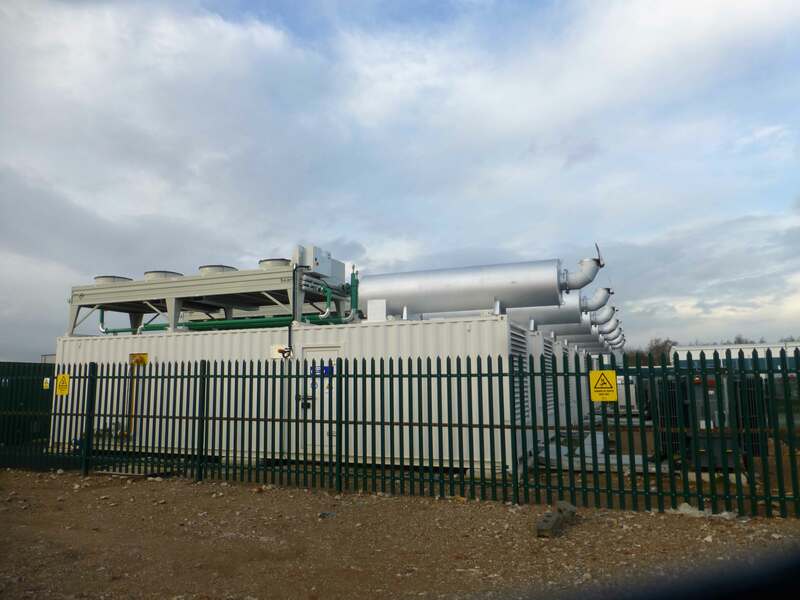 We were approached by our client at an early stage to explore the work and costs associated with installing all the generating plant and equipment required to collectively produce some 20MW of electric power at a National Grid connection point voltage of 33kV. 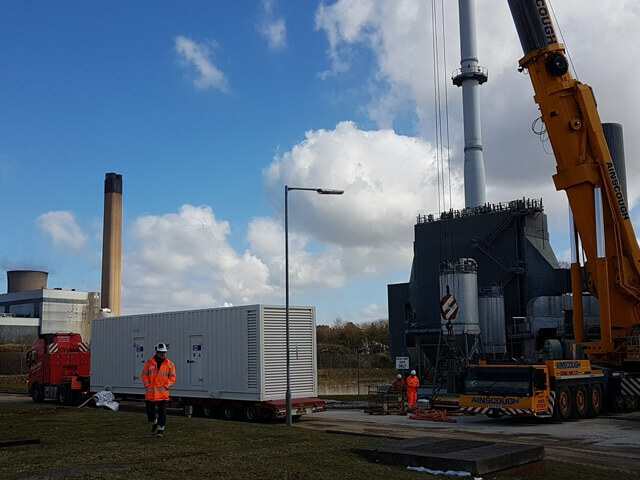 The site was constrained by boundary walls on four sides so the generators, transformers, switchgear and access road to deliver and maintain it was already defined and we had to make best use of what was available. By selecting multiple generators and transformers which were both readily available and at an optimum price we came up with a symmetrical design based around a central spine site road with generators and transformers to each side. The LV cabling comprised short runs to each 33kV step up transformer and the HV cabling simply routed alongside the fence-line back to the client substation. 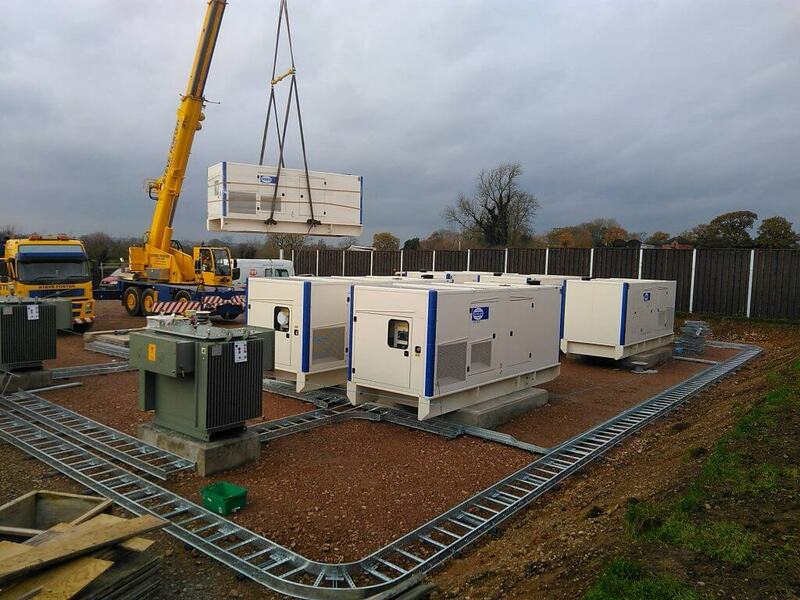 On completion of the civils the generators and transformers were supplied and installed from the back down and all the major elements were positioned over a period of two weeks. A further three weeks of cable laying, cable termination and fuel distribution saw the site ready for use one week in advance of the client target completion date. 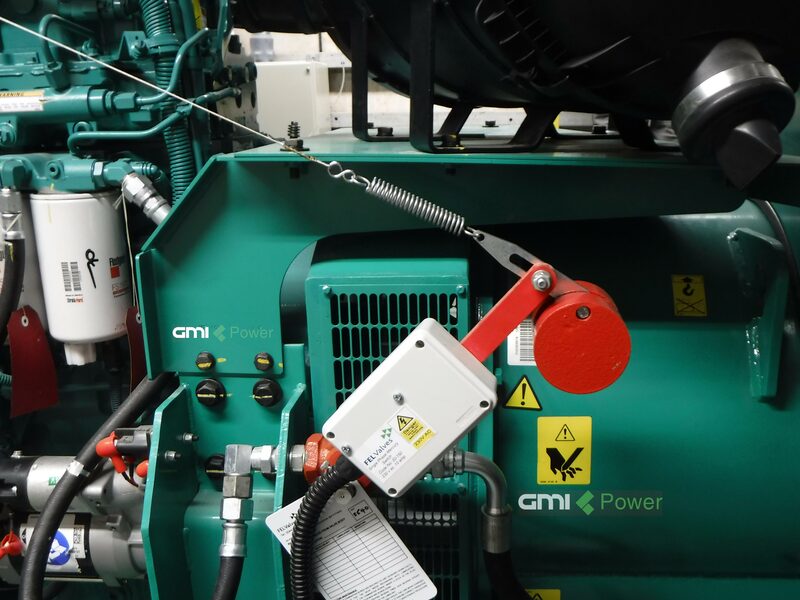 The site generator controls and remote monitoring as well as remote start/ stop facilities were designed, tested and installed as part of the package creating an unmanned fully automatic 20MW mini power station available for use at any time to support National Grid power generation.